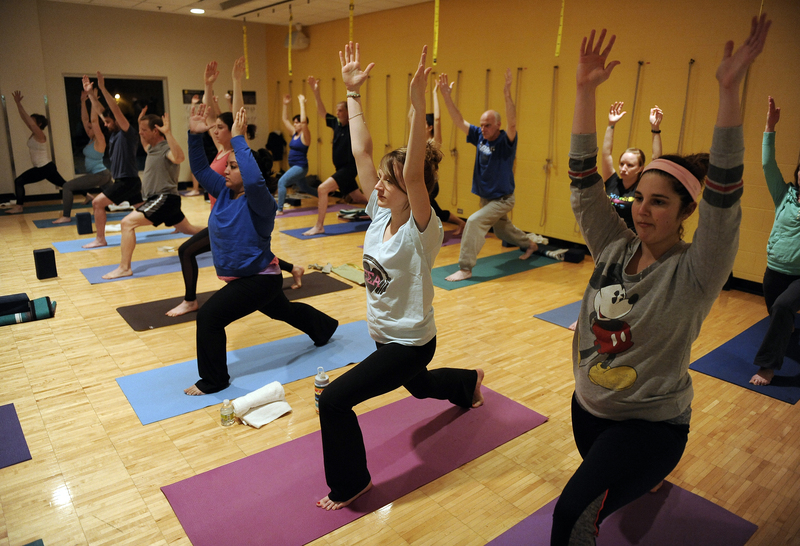 The Y offers Iyengar and Vinyasa yoga classes. 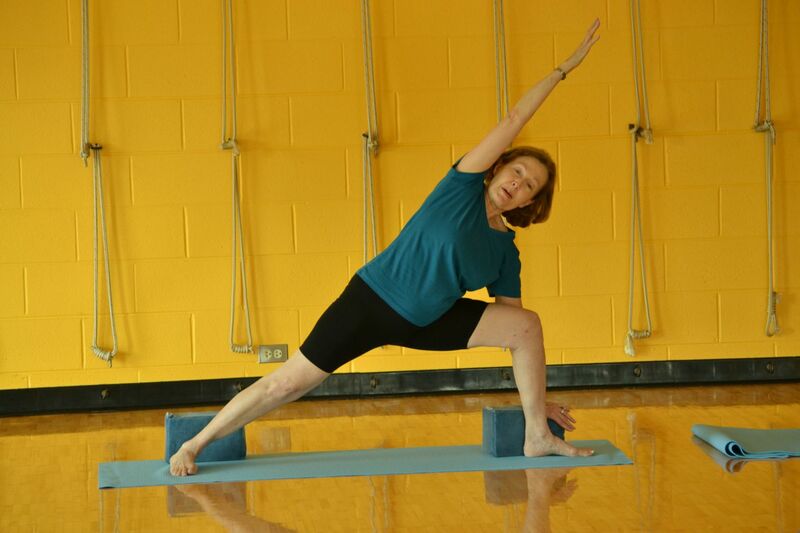 In all our yoga classes, poses are taught with a systematic approach to help students develop strength and flexibility, while fostering a greater sense of inner well-being. 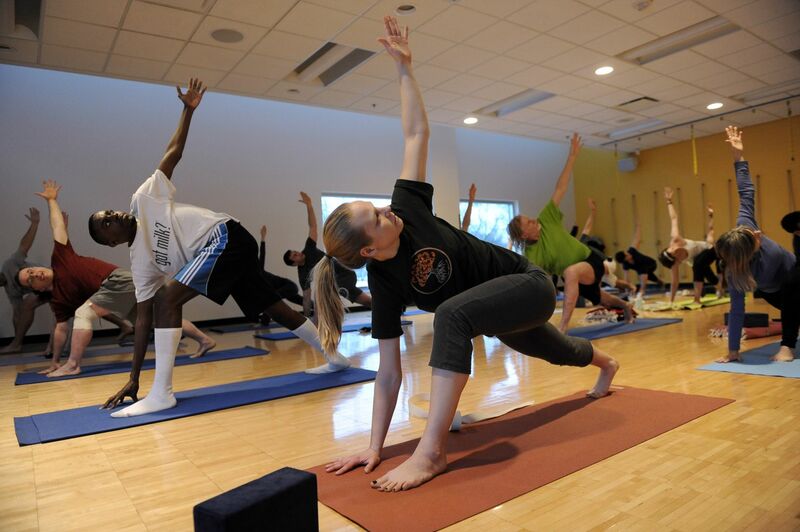 For more information on individual classes, please email Emily Fransen, Wellness and Group Exercise Coordinator at efransen@annarborymca.org or call him at 734.661.8043.